Oil has dropped 37 percent this year and, in theory, production can continue to flow until prices fall below the day-to-day costs at existing wells. Stevens said some U.S. shale producers may break even at $40 a barrel or less. The International Energy Agency estimates most drilling in the Bakken formation — the shale producers that OPEC seeks to drive out of business — return cash at $42 a barrel. Brent crude finished last week around $70, and New York oil near $66. Brent is now at its lowest since the financial crisis — when it bottomed around $36. 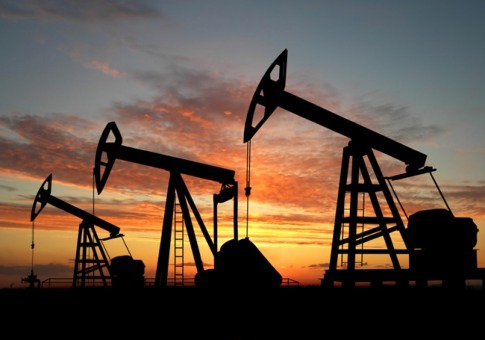 Oil and gas provide 68 percent of Russia’s exports and 50 percent of its federal budget. Russia has already lost almost $90 billion of its currency reserves this year, equal to 4.5 percent of its economy, as it tried to prevent the ruble from tumbling after Western countries imposed sanctions to punish Russian meddling in Ukraine. The ruble is down 31 percent against the dollar since June.